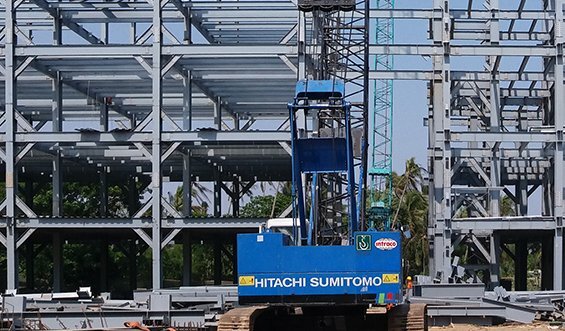 A joint venture between Intraco, SGX-listed crane company Tat Hong Holdings Ltd. and prominent Myanmar businessman, Mr Aung Moe Kyaw, Tat Hong Intraco was established in 2013 with a paid-up capital of USD 5 million. 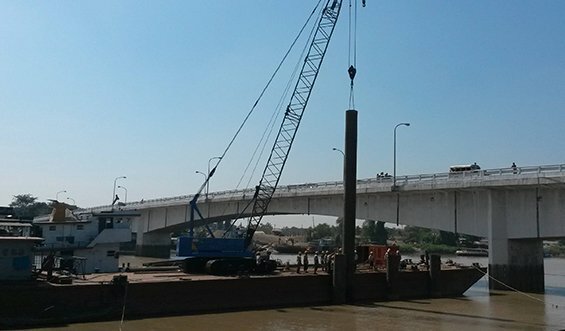 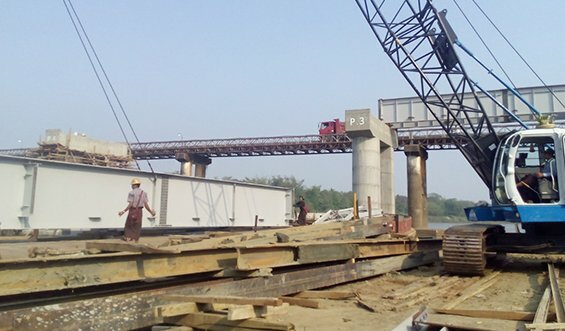 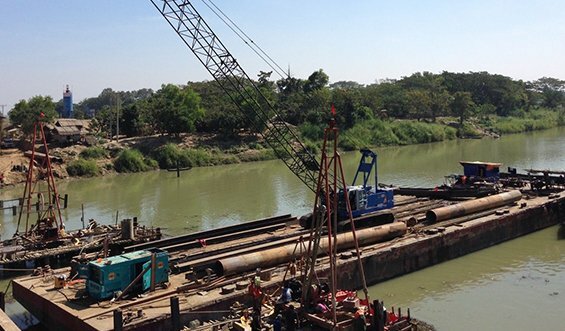 Tat Hong Intraco offers crane and heavy equipment rentals to clients in Myanmar. 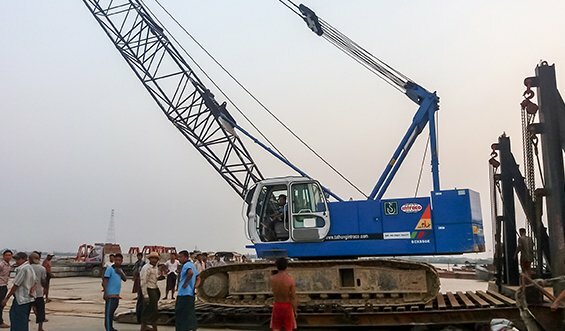 Since commencing operations in 2014, the business has gone from strength to strength to form a valuable customer base in the competitive Myanmar market. 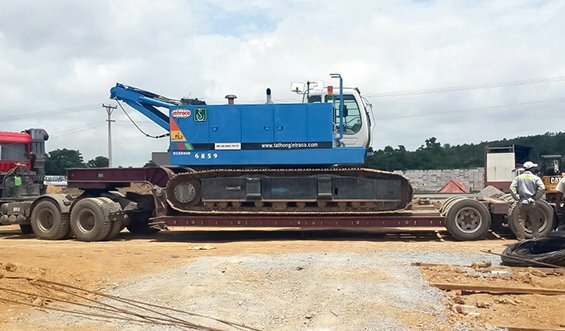 Intraco is a major shareholder of Tat Hong Intraco.